Reinvent your selfie with this incredibly portable and intelligent drone that easily fits into your pocket. Capture pictures from new heights and level up your selfie game with the Kogan Superfly Selfie Drone. You don’t need experience to maneuver Kogan Superfly Selfie Drone! 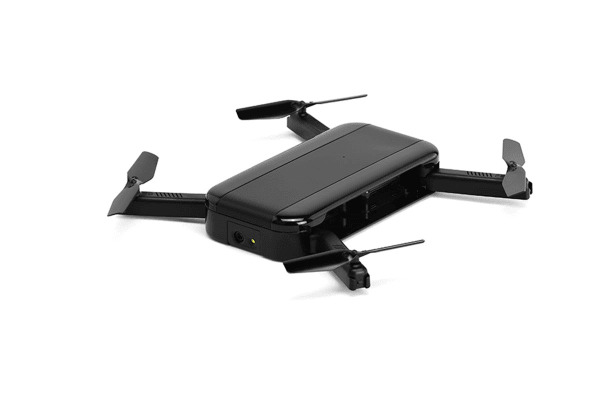 Once launched via the free app, the Kogan Superfly Selfie Drone positions itself using the built-in GPS, Find Me locks on and keeps you in frame (even when on the move), captures the shot and returns – just fold away once finished! With an incredible 8MP HD camera and tons of features to document your adventures, including a selfie timer, multi-picture burst and a suave 360° panoramic recording for those outdoor shots, the Kogan Superfly Selfie Drone will take your pictures to new height. You can even share your shots to social media almost instantaneously with the tap of a button! 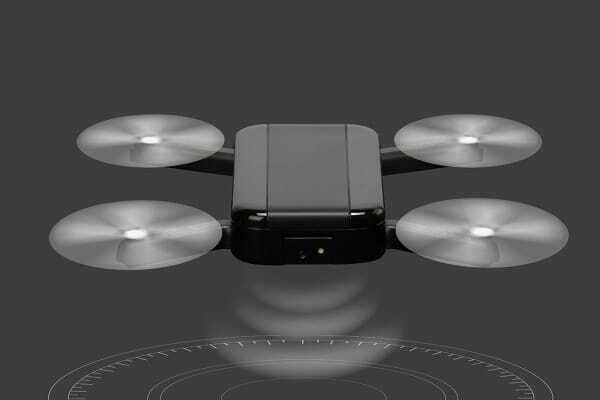 Designed with portability in mind, the Kogan Superfly Selfie Drone is a similar size to the average smartphone and can easily be slipped into your pocket or bag, so you can carry it with you anywhere.